Check out the ads from Bud Light to Mountain Dew. 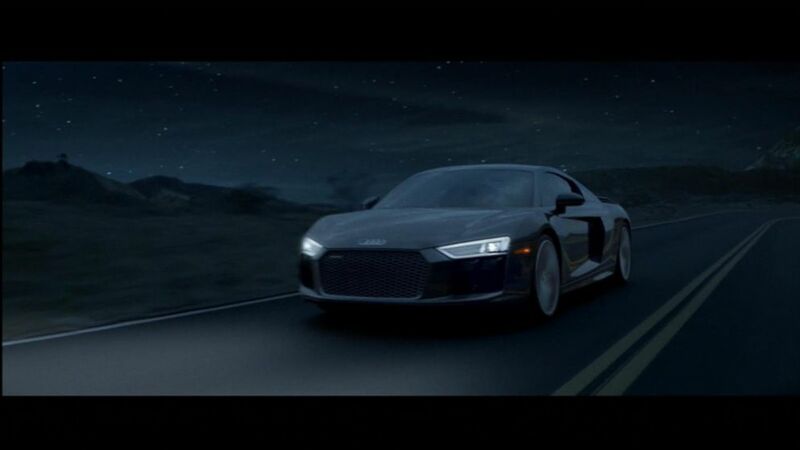 Super Bowl 50 means one thing (besides football) -- commercials! 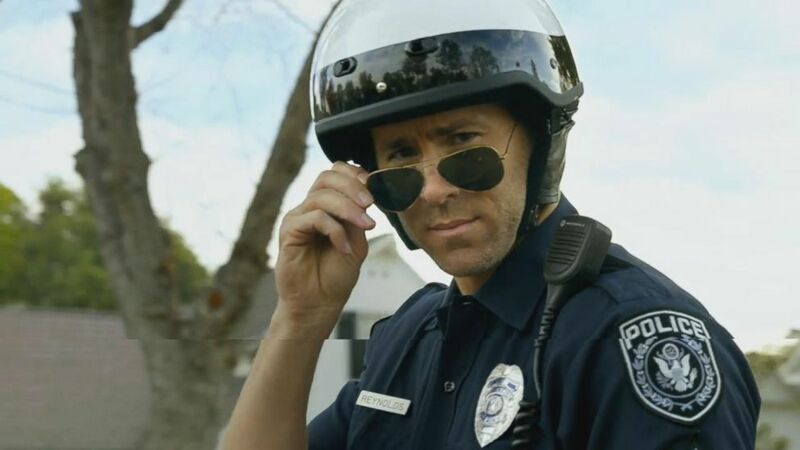 Here's a round up of some of the commercials that aired during the big game. 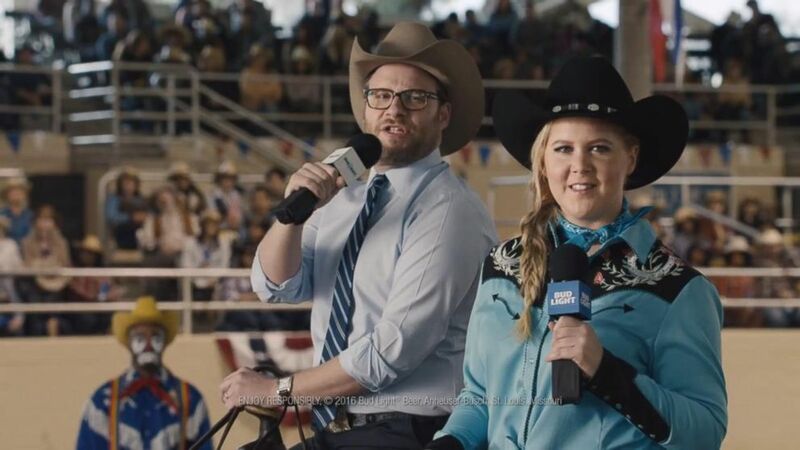 Amy Schumer and Seth Rogen get political as they team up for the "Bud Light Party." The comedians get political as they team up for the "Bud Light Party." 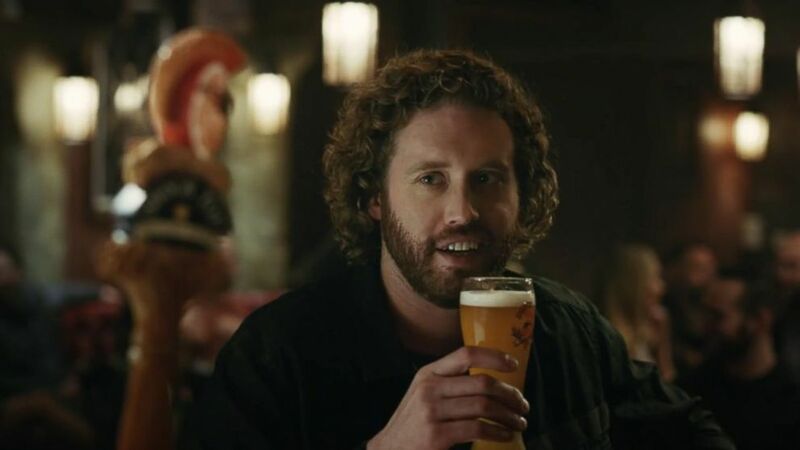 In this ad, actor T.J. Miller sits at a bar and takes insults from a Shock Top beer tap. "You look like an unemployed Civil War general." "You look like you're about to get evicted from your parents' basement." 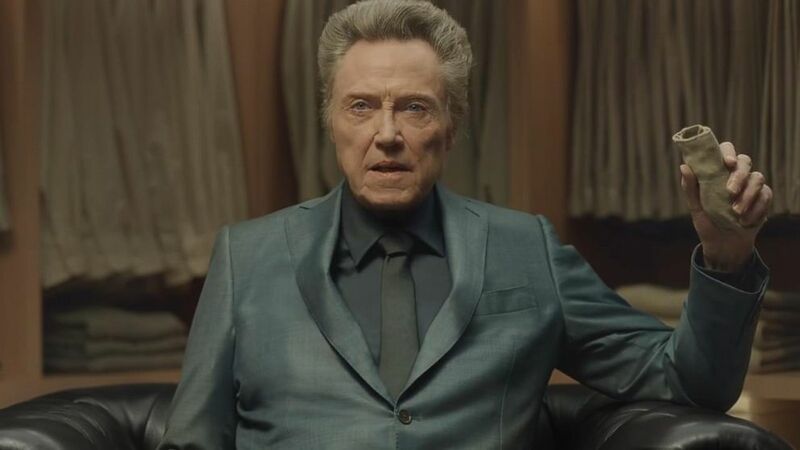 The Kia Optima commercial features Christopher Walken in a couple's walk-in -- or “Walken" -- closet. The Kia Optima commercial features Christopher Walken in a couple's walk-in -- or "Walken" -- closet. Colgate shows support for water conservation instead of just advertising for toothpaste in its Super Bowl ad. Colgate sends a message of water conservation in its 30-second Super Bowl commercial. 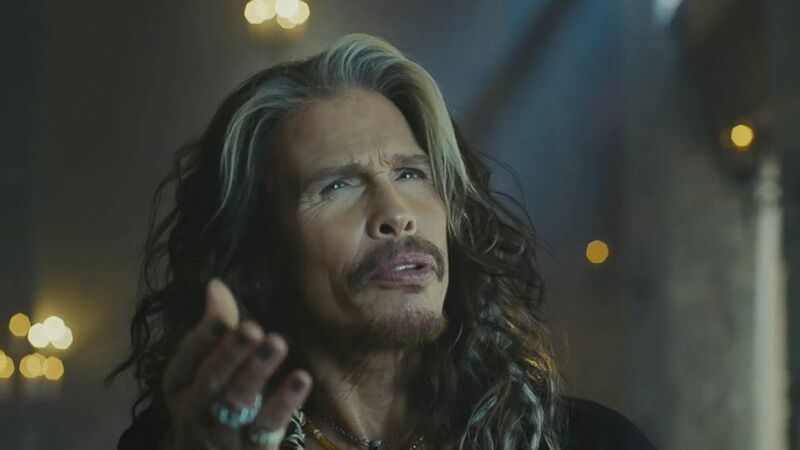 Skittles’ Super Bowl 50 ad, “Portrait,” stars Steven Tyler and was inspired by Skittles fans making things out of the multicolored candy. 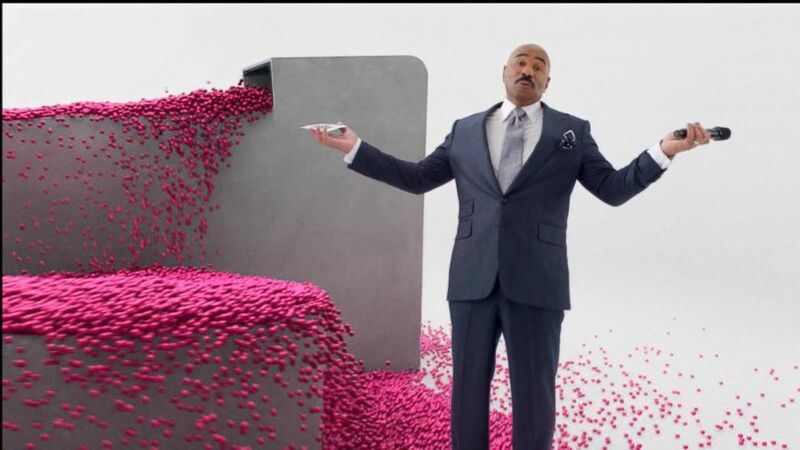 This is only the second time Skittles has advertised in the Super Bowl. The Aerosmith front man gets his own portrait made of multi-colored candies in this Super Bowl commercial. Mountain Dew said its “Puppymonkeybaby” ad will debut during Super Bowl 50, marking the first in-game ad for Mountain Dew in more than 15 years. 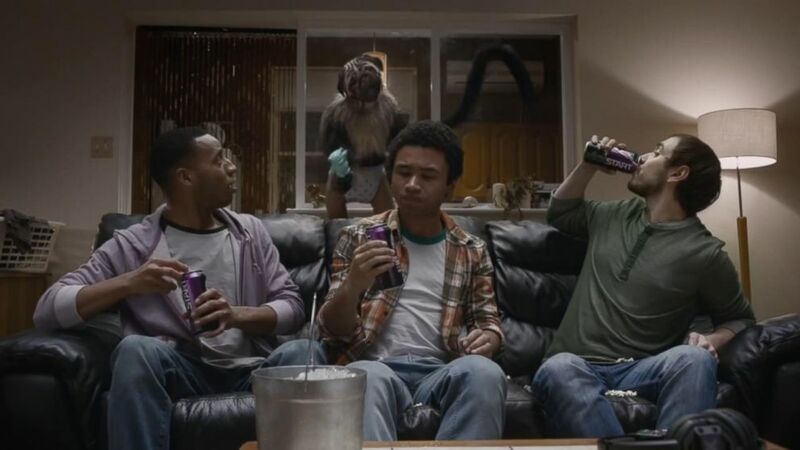 Mountain Dew said its "Puppymonkeybaby" ad will be the first in-game ad for Mountain Dew in more than 15 years. 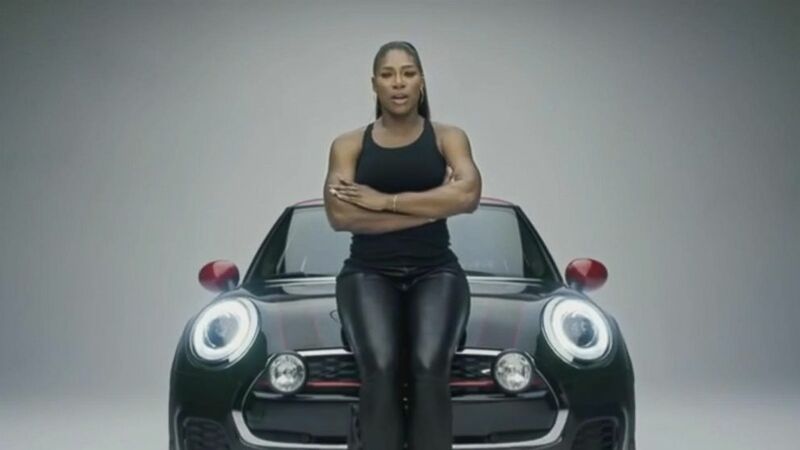 Abby Wambach, Serena Williams and Tony Hawk are just a few of the famous faces in the Mini commercial. The car company tapped Abby Wambach, Serena Williams, Tony Hawk and others in its Super Bowl spot touting diversity. 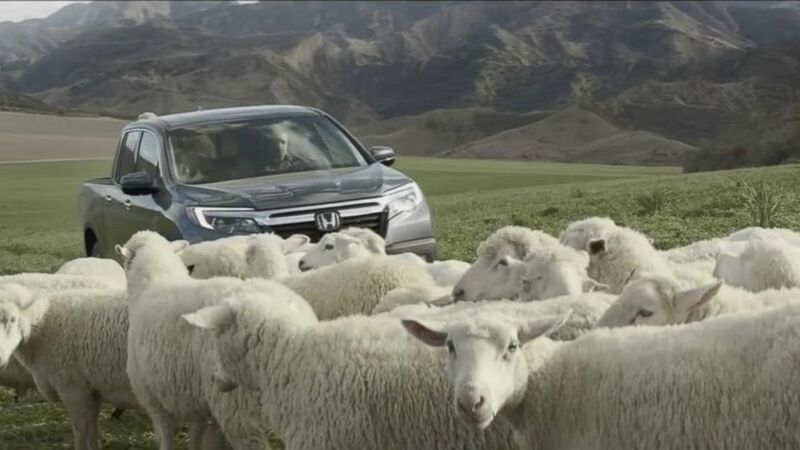 Singing sheep take over in this Honda commercial. The car company's commercial for the 2017 Ridgeline stars a flock of sheep singing a Queen classic. Acura keeps it simple in this ad for the Acura NSX. 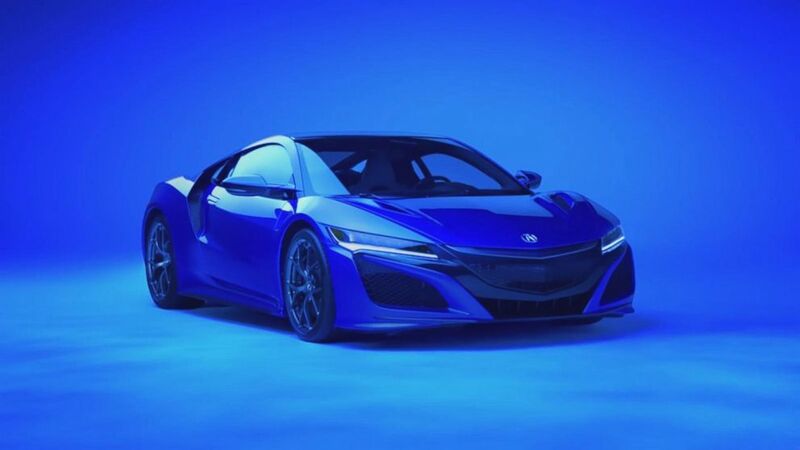 The car company's commercial for the 2017 Acura NSX is set to the Van Halen classic "Runnin' With the Devil." 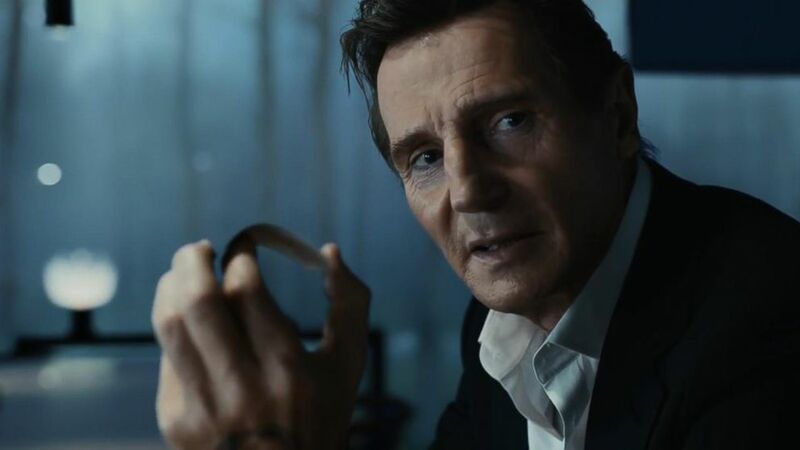 LG's "Man from the Future" ad stars Liam Neeson. Liam Neeson has the starring role as the ' Man from the Future' in this ad for LG. Ryan Reynolds stars as many different characters in this spot for Hyundai -- an ad that's sure to convince any woman to purchase the car. The car company's commercial for the 2017 Hyundai Elantra features many clones of the actor. 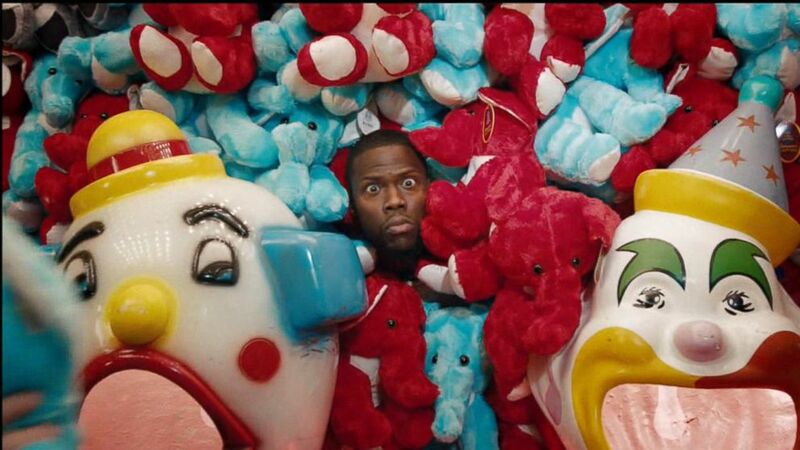 In another one of Hyundai’s commercials for Super Bowl 50, comedian Kevin Hart tails his daughter on a date. The comedian tails his daughter on a date in one of Hyundai's commercials for Super Bowl 50. 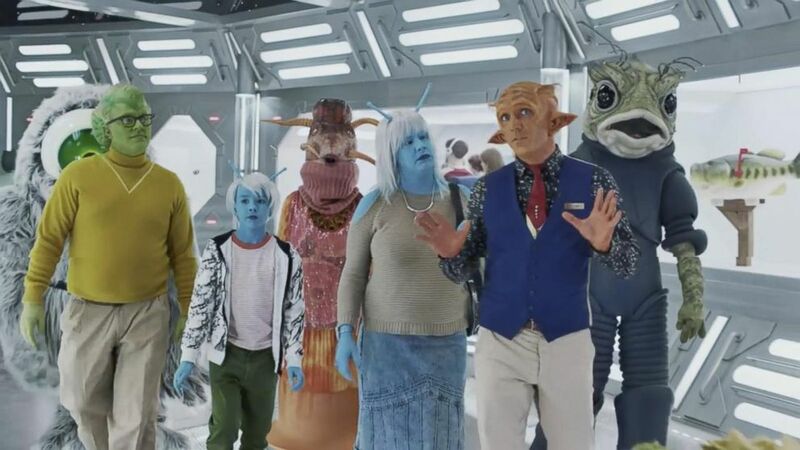 In this hilarious ad from Avocados From Mexico, aliens get a tour of a museum on Earth that features extinct human ideas -- like the Rubik's cube, emojis, commercial seating on airplanes and even TV star Scott Baio. Aliens tour a museum about Earth that features extinct human ideas, like emoji, the Rubik's Cube, and even TV star Scott Baio. 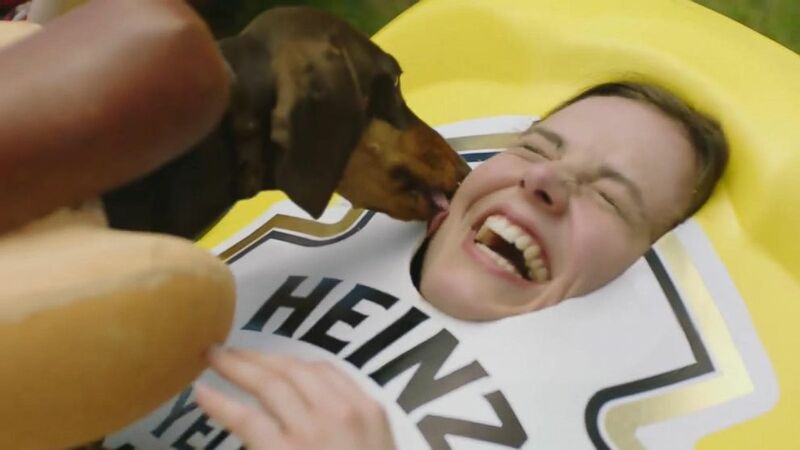 Heinz's ad shows a stampede of (hot) dogs running toward various Heinz products. Dachshunds dressed as hot dogs run to their human-condiment counterparts in the commercial. 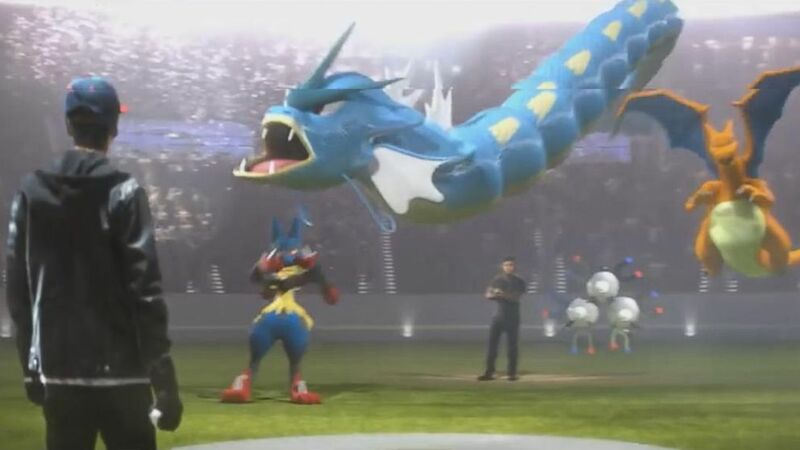 For Super Bowl 50, celebrate 20 years of Pokémon. The brand celebrates 20 years by encouraging gamers to "Train On" in its Super Bowl commercial. In this PSA for Budweiser, actress Helen Mirren speaks out against drunk driving. Actress Helen Mirren speaks out against drunk driving. 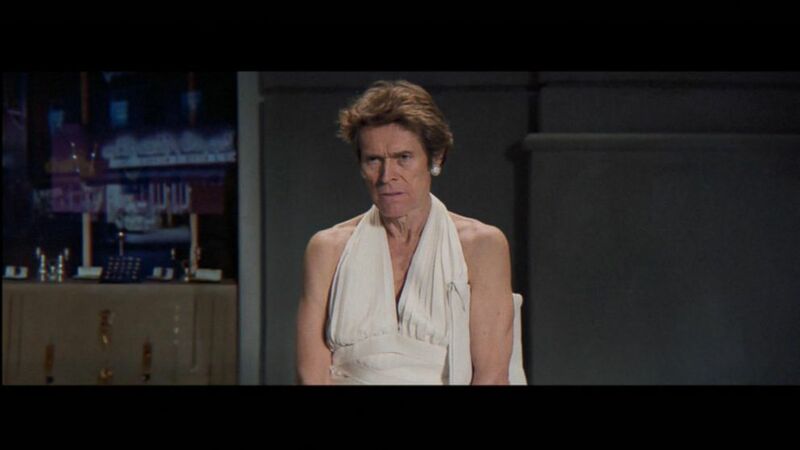 Willem Dafoe stars as a cranky Marilyn Monroe in this Snickers Super Bowl 50 commercial. 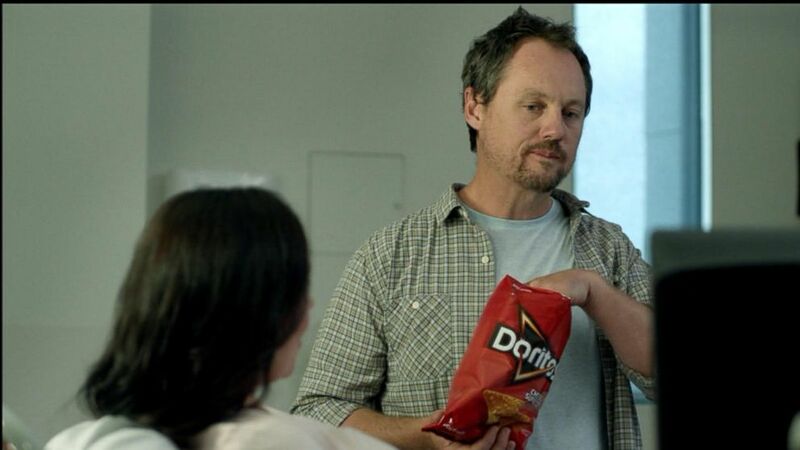 A soon-to-be father brings a bag of chips into the doctor’s office in this Super Bowl 50 commercial for Doritos. A soon-to-be father brings a bag of chips into the doctor's office in this Super Bowl 50 commercial. The car company looks back to the golden age of space travel in a commercial set to David Bowie's "Starman." Comedian Steve Harvey jokes about misreading the winner of Miss Universe in T-Mobile’s Super Bowl 50 commercial. The comedian jokes about misreading the winner of Miss Universe in the cellular carrier's Super Bowl 50 commercial. 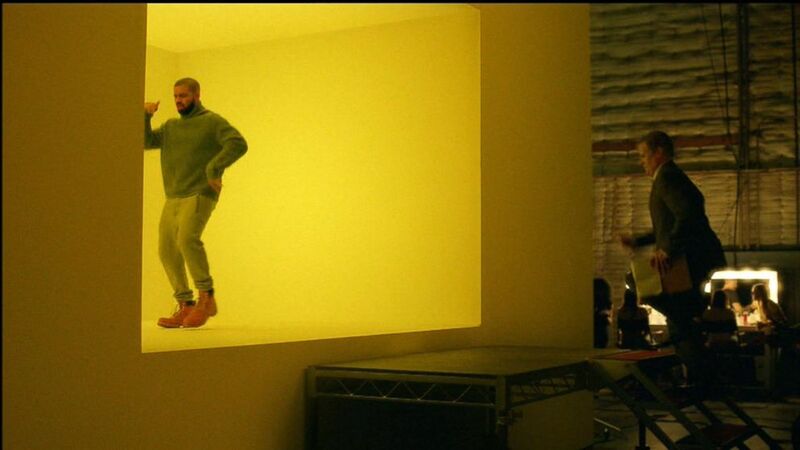 The lyrics to the rapper's hit "Hotline Bling" are re-worked in this Super Bowl 50 ad. 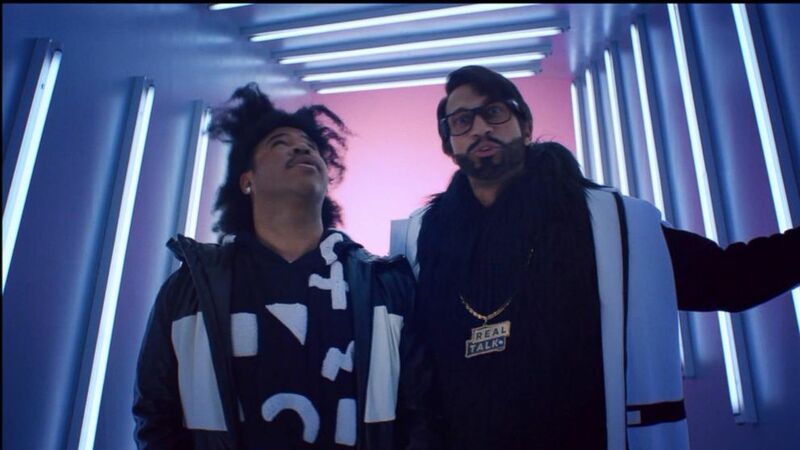 See comedy stars Key and Peele in an ad for website builder Squarespace. Comedy stars Keegan-Michael Key and Jordan Peele appear in the Super Bowl 50 commercial for website builder Squarespace. Amazon's first-ever advertisement for the big game stars Alec Baldwin, Dan Marino, Missy Elliot and Jason Schwartzman. 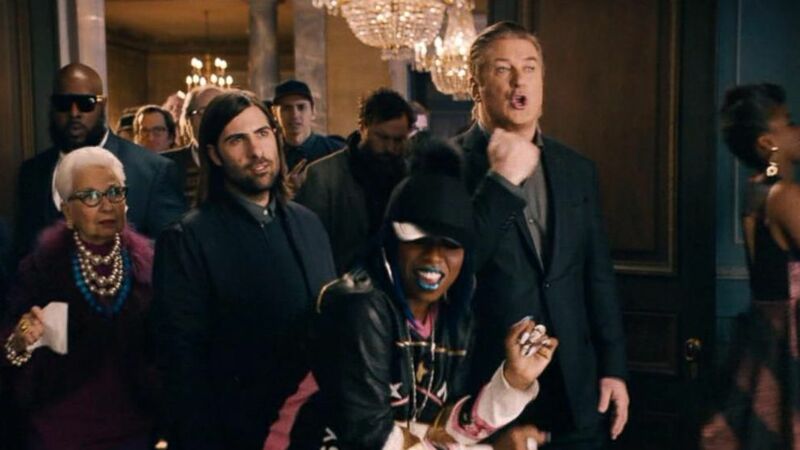 Amazon's first ever Super Bowl commercial stars Alec Baldwin, Dan Marino, Missy Elliot and Jason Schwartzman. In the Pepsi spot, Janelle Monáe dances through the history of the soft drink. Recording artist Janelle Monae revisits the history of the soft drink in this Super Bowl 50 spot. 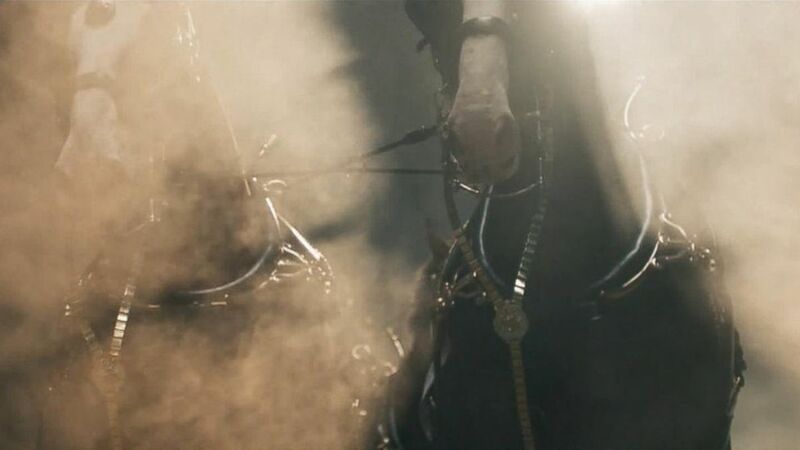 Budweiser brought back its famous clydesdales in its Super Bowl 50 commercial. The brewer brought back its famous horses, but ditched the puppy, in its Super Bowl 50 commercial. Axe celebrates individuality in its Super Bowl 50 commercial. 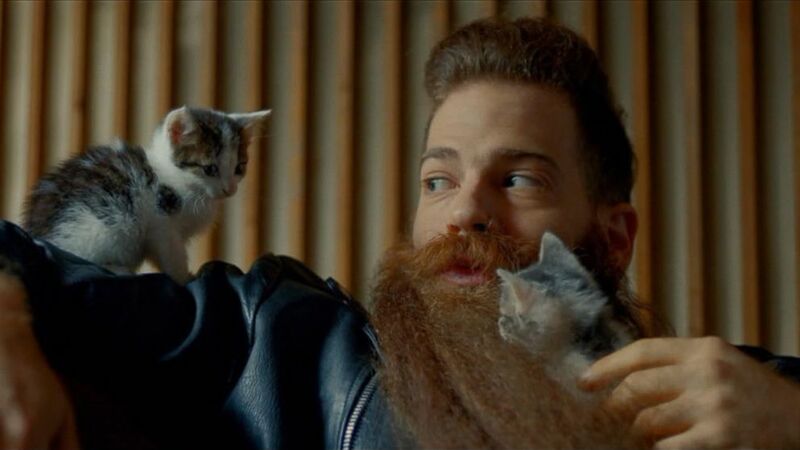 The commercial for men's grooming products celebrates individuality in its Super Bowl 50 commercial. 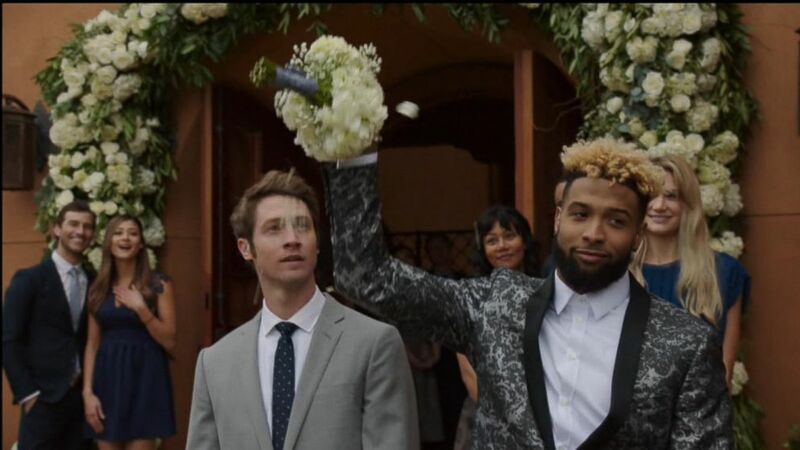 In the spot for Buick, actress Emily Ratajkowski channels Odell Beckham Jr. to catch the wedding bouquet. Actress Emily Ratajkowski is a bridesmaid who channels Odell Beckham Jr. to catch the wedding bouquet. The NFL sings about the Super Bowl baby phenomenon. 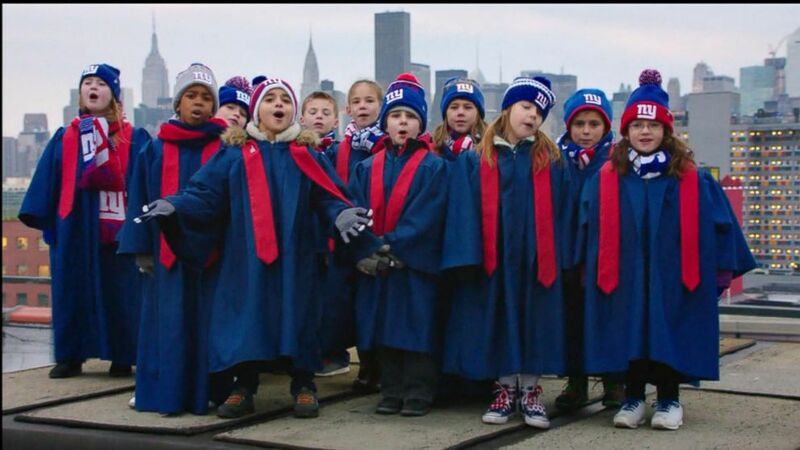 Choruses of kids born 9 months after the Super Bowl sing Seal's "Kissed from a Rose."